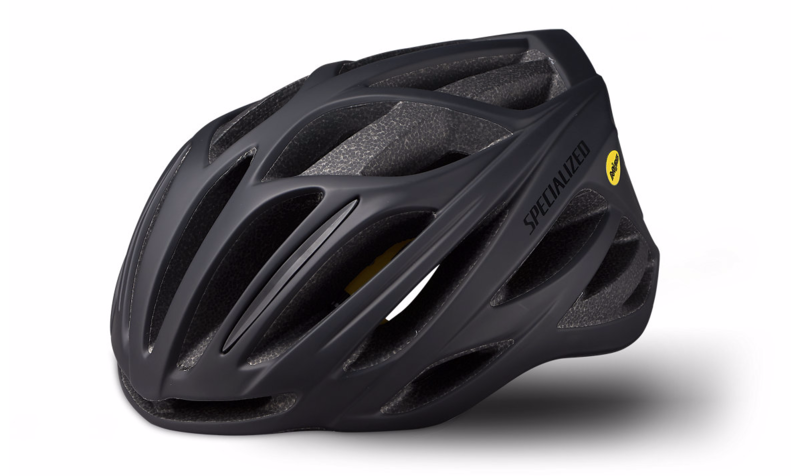 With a sleek and fast look, the Echelon helmet presents a compact profile on a rider’s head. And with increased ventilation and an ergonomic design, you’re guaranteed an exceptional fit, tremendous comfort, and ample ventilation. 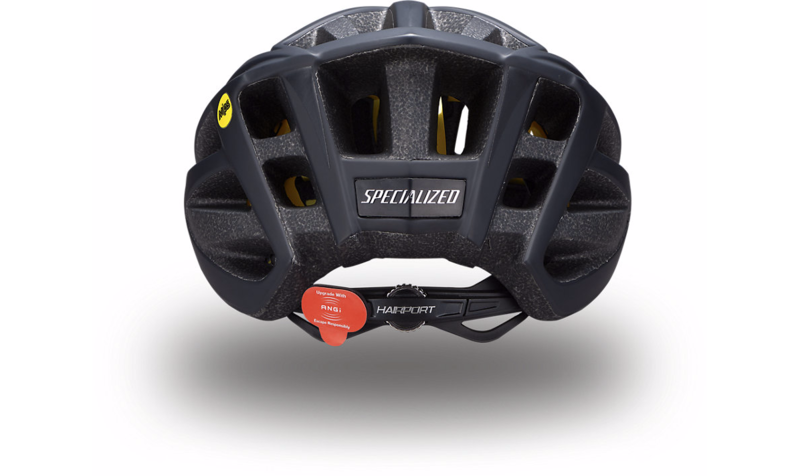 Accordingly, it’s the ideal helmet for road cycling enthusiasts.